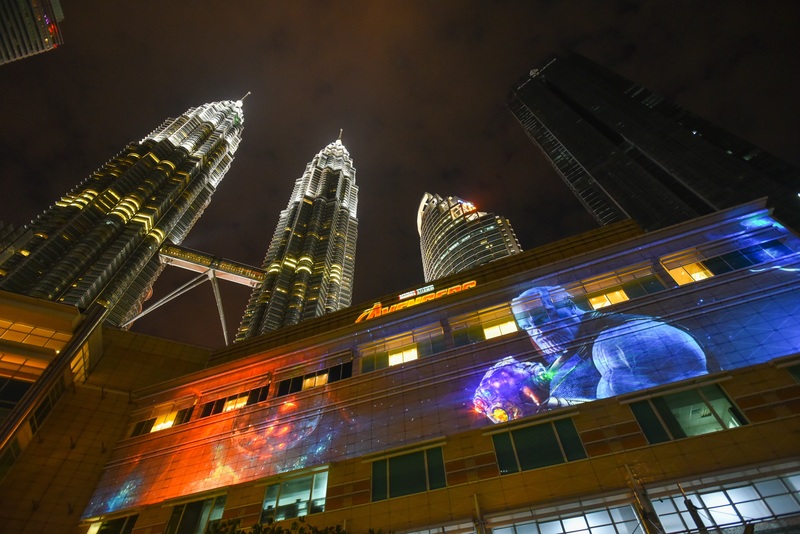 Marvel fans, did you do a double take at Telekom Malaysia’s (TM) headquarters recently while driving along the Federal Highway? 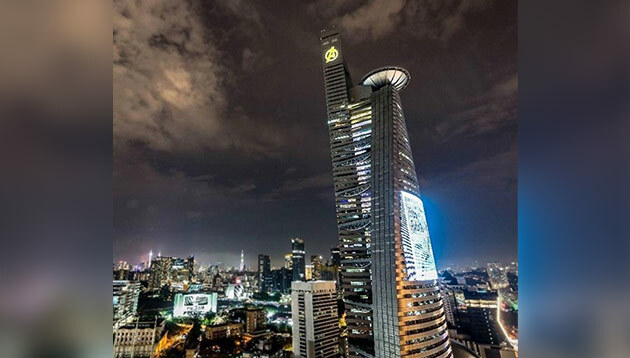 While the Avengers have not assembled in Kuala Lumpur (sadly), TM seized the opportunity to promote its brand and highlight the unique architecture of Menara TM by flashing the Avengers logo on the tower. 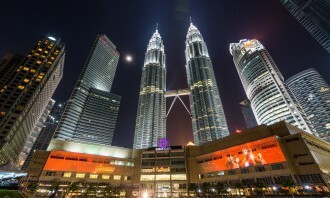 A picture of the tower first appeared on TM’s Facebook page, which garnered over 2.9k reactions and shares each, as well as 437 comments at the time of writing. In a statement to A+M, VP, group brand and communication Izlyn Ramli said Marvel approached the company to light up Menara TM with the Avengers logo as it resembled the Avengers/Stark Tower from the movies. When asked about the possibility of future partnerships with Marvel, she said it will have to fit the brand and purpose of TM. 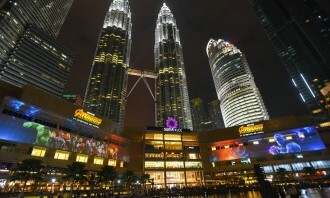 “For now, this has certainly opened the door for future collaborations,” she added. 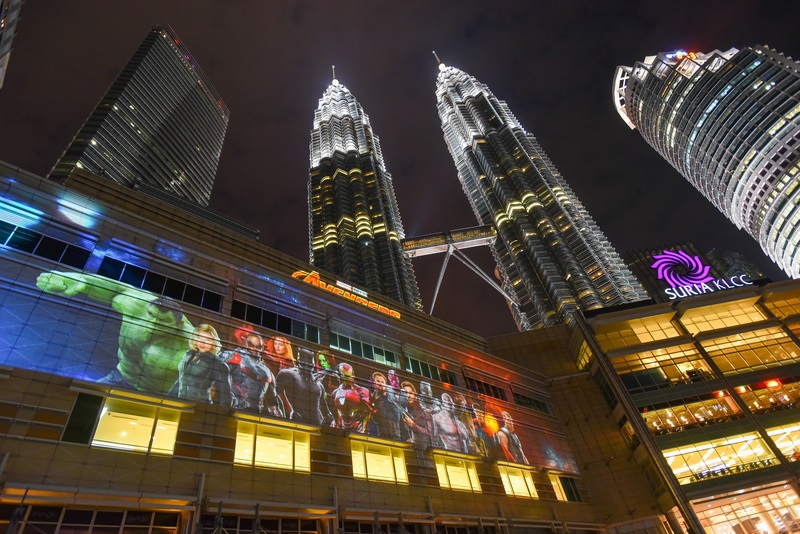 While this is the only activation that will take place with TM to celebrate the opening of Avengers: Infinity War, Disney is also bringing the Avengers experience into the city centre with a light show at Suria KLCC. 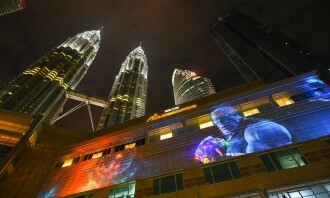 The light show will run until 29 April, against the backdrop of the iconic twin towers. Another Marvel character that sought to make itself relevant in the lives of Malaysians recently is Deadpool. 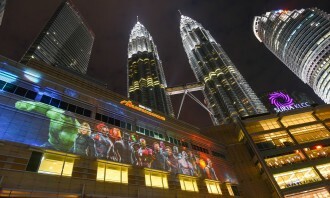 Twentieth Century Fox banked on the 14th Malaysian general election and unveiled a billboard ad with the words “Sokonglah Deadpool 2″ (Support Deadpool 2). 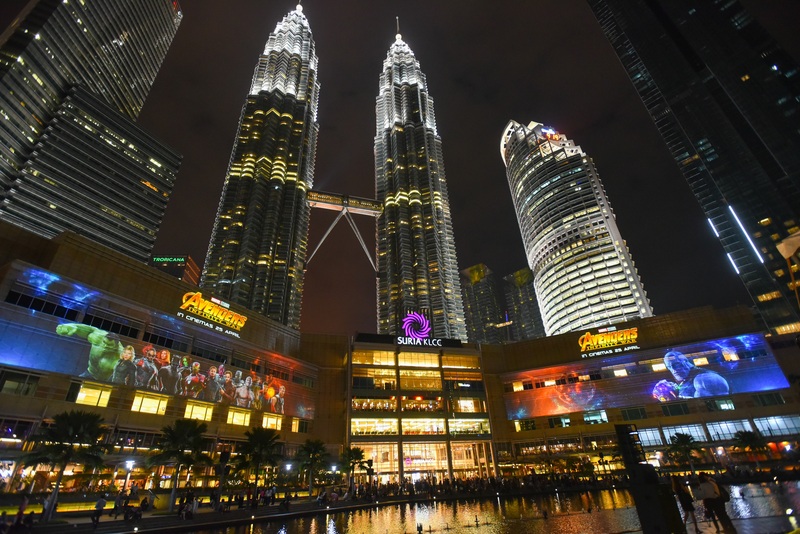 Conceptualised and produced in-house, 20th Century Fox’s spokesperson told A+M that the billboard ad is part of its marketing strategy to promote the latest film, which will screen on 17 May in Malaysia. Master brand, endorsed brand and hybrid. Which one does your company fall under?..